No, not in the Psycho/Bates Motel sorta way (thankfully). However, according to new research dirty shower heads can be an active breeding ground for Mycobacterium avium: a bacteria responsible for lung disease more common than tuberculosis in developed countries (which are more likely to have modern plumbing comforts like hot showers). 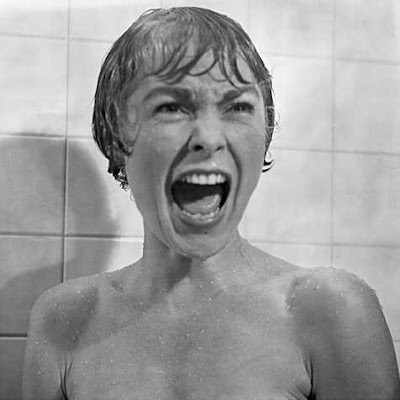 Head researcher Professor Norman Bates Pace notes that "If you are getting a face full of water when you first turn your shower on, that means you are probably getting a particularly high load of Mycobacterium avium, which may not be too healthy."